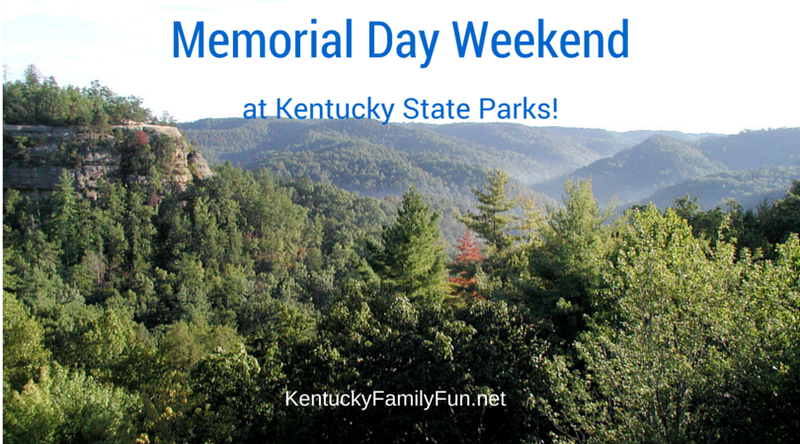 There are so many great events that are going on around our great state on Memorial Day, that we thought that we would start with what the State Parks are offering! 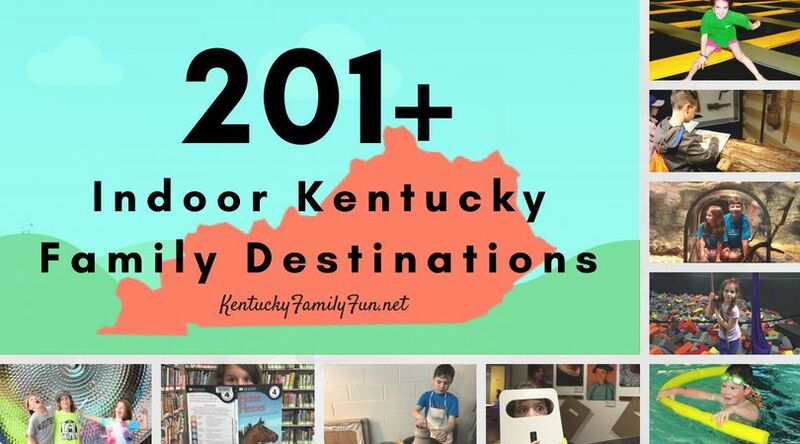 The state parks in Kentucky are top notch, we are so lucky to have access to them! "Celebrate summer at Pennyrile Forest State Resort Park’s beach. Lots of fun family friendly activities will be held at the beach all day long. Tie dye t-shirts, beach volleyball, DJ Dance Party, and much more. Schedule with times of activities will be available on the parks facebook page at www.facebook.com/PennyrileForest Hot dogs and snow cones will be available for cash purchase at the beach shelter. " "Adults $10 Children (6-12) $5 Children (5 & under) Free Tour Times Friday 4 pm (Pickup at Lodge Courtesy Dock) Saturday 2 pm & 4 pm (Pickup at Marina) Sunday 2 pm (Pickup at Marina) Sign up today at the Front Desk or Marina! (must have a minimum of 8 people to run the tour) Tour times and pricing are subject to change at any time. Tours run Memorial Day through Labor Day based on weather. The Lady of the Lake II is available for private tours by calling the group sales department for more information at (270)257-2311 or 1-800-325-1713"